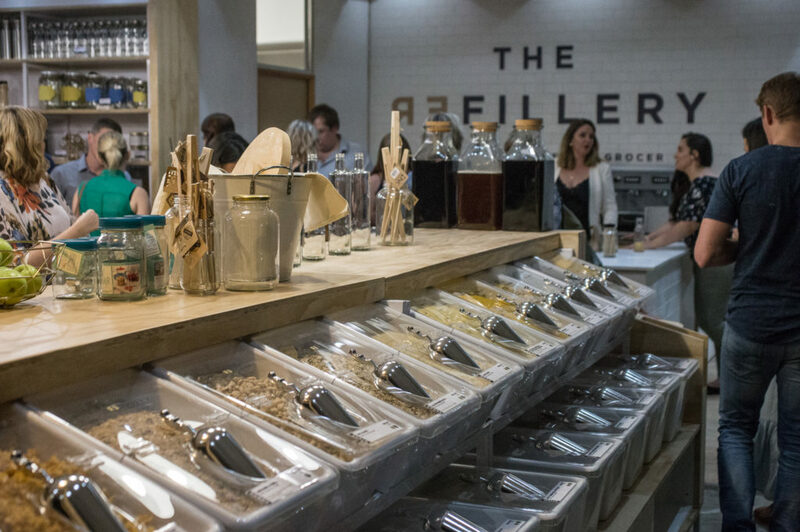 The Refillery is Joburg’s first plastic-free grocery store. It only just opened its doors on 15 March 2019. They offer South Africans a planet-friendly shopping experience, doing what they can to shrink, or at least not add to, the 1.6 million square kilometres that constitute the Great Pacific Garbage Patch. When inside their store, you’ll find dry goods such as beans, grains, cereal and pasta, chocolate bark, superfoods, nuts and seeds, herbs and spices and baking ingredients. 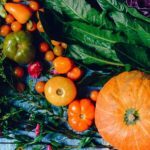 They also stock zero-waste lifestyle products such as bees wax wraps, reusable produce bags, biodegradable body exfoliators, bees wax pellets and organic cocoa butter. The Refillery works on the weigh-and-pay system. Customers can either bring glass containers and dry-goods bags from home or purchase reusable bags and jars whilst stocking up their pantry. 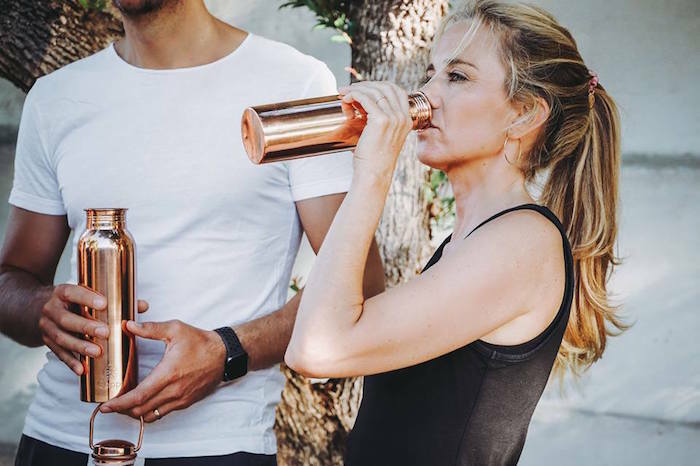 If life is particularly busy, The Refillery offers a home delivery and refilling service as well as a call-and-collect facility. They aim to make eco-friendly living as convenient as possible. 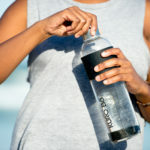 Simply leave the water to stand in the bottle for 6-8 hours in order to enjoy the benefits. A good quality brush and razor can last a lifetime, eliminating hundreds of discarded plastic cartridges, shaving foam cans and plastic disposable razors from our landfills and oceans.  Bundubeard aims to offer South Africans a classic and eco-friendly alternative to disposable shaving products. The budget-friendly element of their products is also worth mentioning: non-disposable shaving products can reduce a man’s lifetime shaving costs from R2 000 000 to around R10 000. 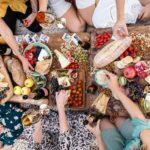 They do their best to keep their products and packaging as earth-friendly as possible, using either recycled materials or materials that can be composted or reused. Their soaps are glycerine-based, making them both earth- and human-friendly. Bundubeard’s soap ingredients can be found on their website. In light of there being varying opinions on what is best for our planet, Bundubeard offers three different brush types. If you would choose animal products over plastic, they offer boar (also known as bristle), badger and horsehair brushes. If you are inclined to not support the use of animal products, they also supply synthetic brushes. Their brush and razor handles come in wood, metal, resins, bone, horn and a variety of other materials. Launched in 2017, Earth Warrior® was founded out of a love for wellness, the outdoors and respect for Mother Nature. 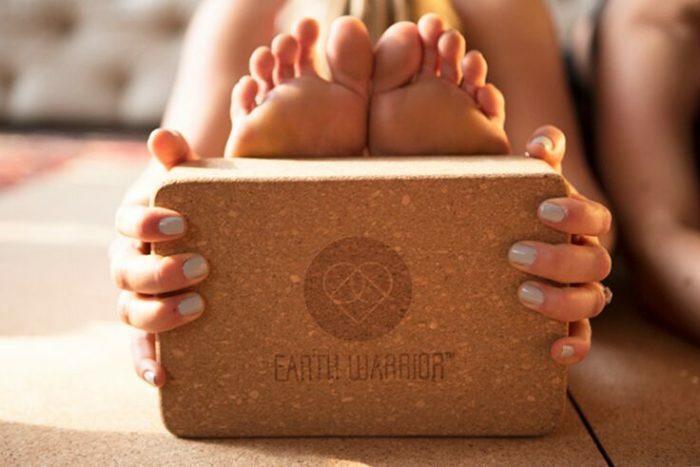 Their yoga products, which include mats and yoga blocks are made from cork, which is a renewable, easily recycled and sustainable resource. 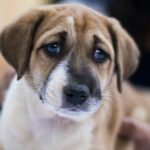 They also stock cotton yoga straps as well as shampoo bars, deodorant bars and a variety of package-free and/or reusable products. 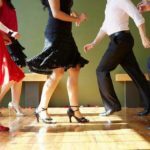 The fact that their products are cork make them non-slip, anti-microbial (resistance to mould, mildew and bacteria), anti-fungal, water resistant and dust repellent- perfect for allergy sufferers. The Bamboo Project began after founders, Daniella and Dylan, witnessed the plastic pollution in Southeast Asia. They also came to realise that the majority of the billions of single-use plastic straws that are used daily are not included in recycling efforts due to their size and light weight. It was out of the decision to contribute to environmental change, rather than to sit in hopelessness, that The Bamboo Project came to be. 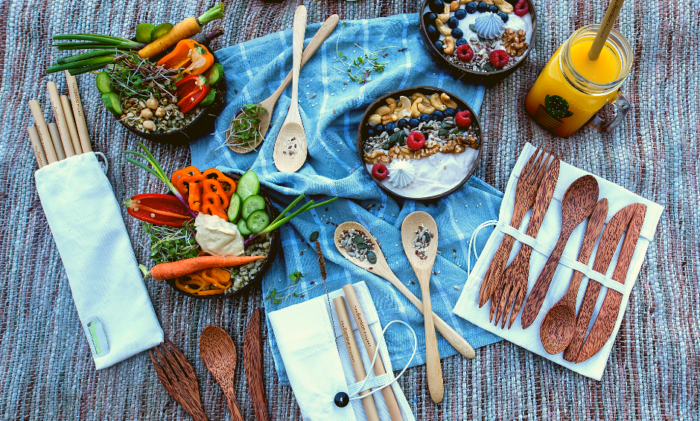 They are now supplying South Africans with bamboo straws, bamboo spoons, coconut cutlery sets and coconut bowls – lightweight, durable and biodegradable alternatives to plastic cutlery. Whilst many of us focus on the waste we create through products and product packaging, Eco Diva also reminds us not to forget about the microplastics that can be found within many of our beauty and self-care products. 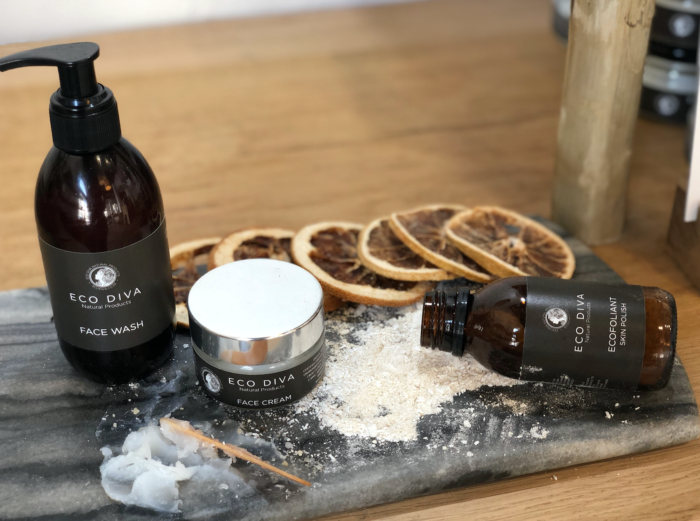 In the month of March, Eco Diva is inviting you to create an express at-home spa treatment with their special offer gift pack: purchase their Face Wash and Face Cream and receive their Ecofoliant Skin Polish free (worth R385).